Mk2/3. Used mainly (in white) with UNFICYP (Cyprus). 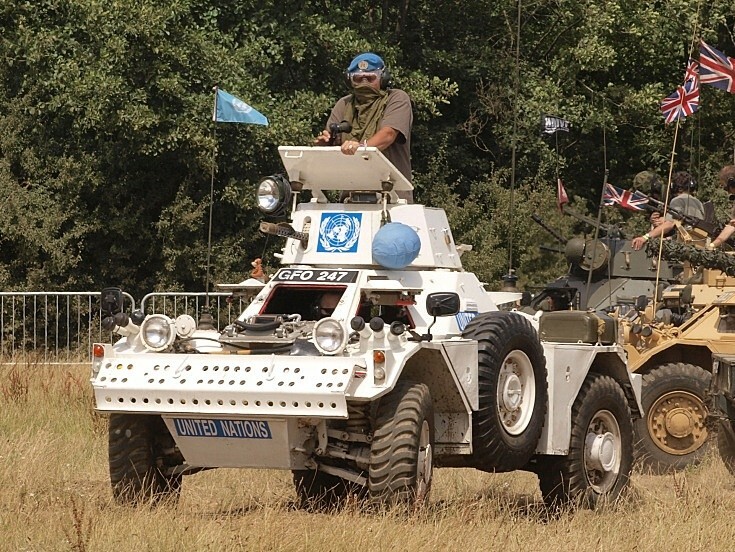 They were also made available to other nations within UNFICYP, including the Irish contigent. Added by Roger Greenaway on 11 October 2012.